JK: You were an assistant under Mike Thomas, who is the high school wrestling coach. What did you learn from being under him while creating one of the hottest sports programs in the state of Kentucky with Moore wrestling? JK: What makes Moore unique is it has a middle and high school program. A lot of the high school state tournament placers were actually middle school wrestlers (Zack Michael, Jason Hall, Sam Willbanks, etc.) How important is it to develop your wrestlers in the middle school program as they try to continue the momentum that Moore High School has had? JK: What is the difference between coaching high school and middle school wrestlers? JK: The high school team is positioned to be among the best in the state heading into this season. They are ranked top five, with multiple state placers (Hall, Poynter, Smith, etc.) returning. What’s your projection on how the high school team will do this season? JK: What excites you the most about becoming the head coach of the middle school program? JK: Are some of the other assistants going to work with you this season? JK: What prediction can you give us about your middle school team heading into this season? We are very excited to begin the 2013-2014 Youth Wrestling season today! Practice will be in the wrestling room starting at 5:30pm. K-5th grade will practice until 7pm and 6th-8th grade will practice until 7:30pm. CLICK HERE for complete details. At this link wrestlers can register online as well as pay fees. See you at practice!!! Schedules for both the Youth program and the High School program season are out. Be sure to check them below!! This season the high school will beef up their schedule with a trip to Ohio to compete in the GMVWA Holiday tournament. They will see some of the top teams in the country and will surely be tested. On the Youth level we will hold our first ever Horsepower Youth tournament on Sunday Dec. 22nd. Check the entire schedules at the links above and clear your calendar!! 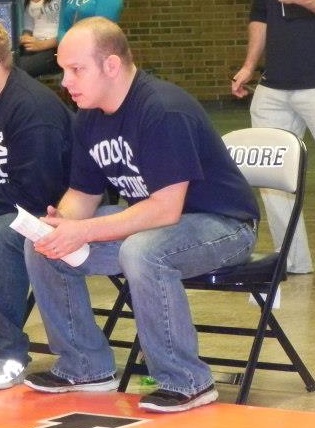 Justin Krueger was a graduate of Moore with honors and top ten in the class of 2010. As a senior, Justin was on the wrestling team as an exclusive 'cameraman,' and wrote for the school newspaper The Mustang Express. That year, he was also declared the 'Best Sports Writer' in Kentucky in the Western Kentucky Mark of Excellence Journalism contest, which evaluates all high school newspapers in the state. As of now Justin is currently a senior communication major at the University of Louisville. 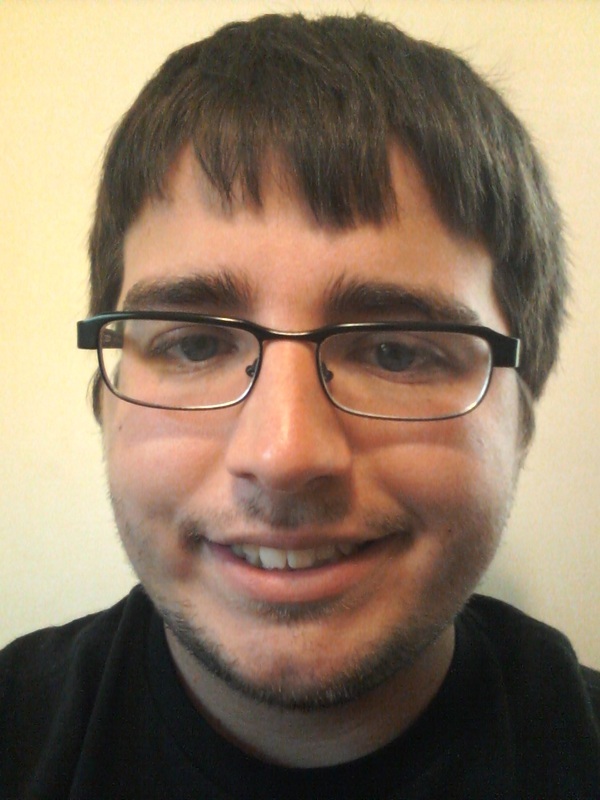 He plans to pursue a career in sports journalism after he graduates in May 2014. Justin currently operates a sports blog (http://sportsrants.com/kruegerosophy), watches football and MMA religiously, and occasionally enjoys winning on Xbox Live. You can follow Justin on twitter @kruegermania. We are very excited to have Justin back as part of the MTS Wrestling crew!